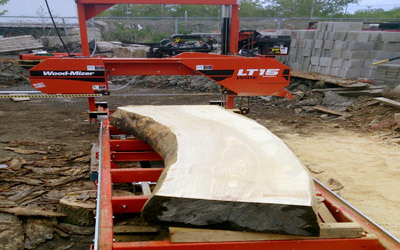 At Firewood Solutions and Live Edge Lumber we are all about local wood, not just firewood! We are Toronto's first full service tree-to-end-product provider of firewood, live edge lumber, timber and live edge furniture. 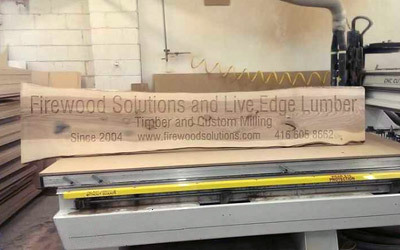 So if you are looking for local wood products or services, contact Firewood Solutions and Live Edge Lumber, your number one-tree-to-wood-product source in Toronto! 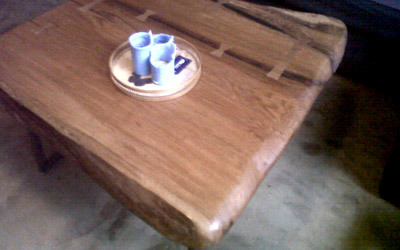 Live Edge FurnitureWe can provide Lumber or Custom Build for you. 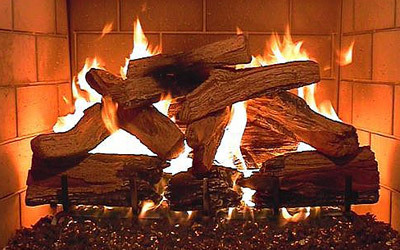 FirewoodDon't be left in the cold. Order early! TimberWe can custom mill timber for your project. Signageinterior or exterior sign to make your business, home or vacation property stand out. Log LoadingNeed help moving that tree? 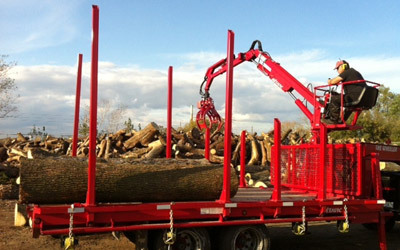 We offer log loading and grapple services. 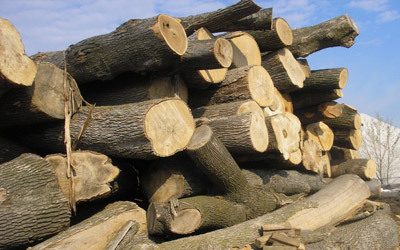 Custom MillingWe can custom mill our logs for your project.